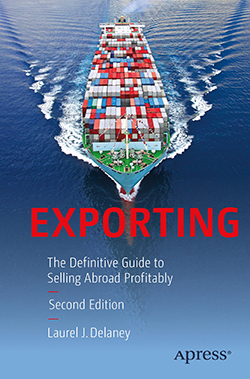 Exporting offers many benefits to entrepreneurs, small businesses and the local economy. Small businesses that export to foreign markets sell more, grow bigger, support more jobs, and pay higher wages than small businesses that don’t export. 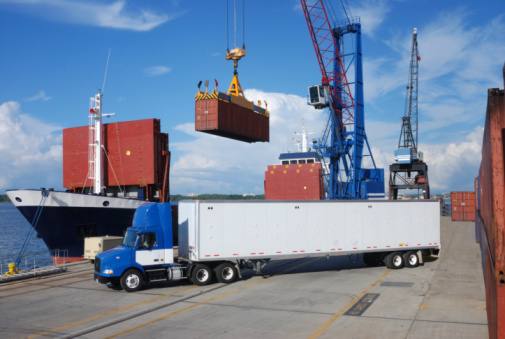 That is why the U.S. Small Business Administration (SBA) focuses on three areas to help small business grow their business through exporting.